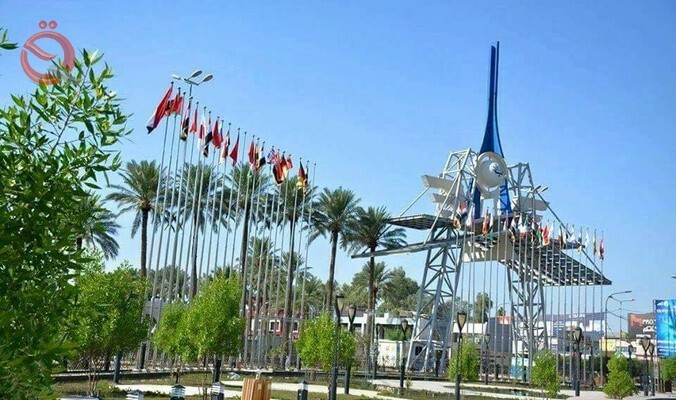 The General Company for Exhibitions and Commercial Services in the Ministry of Commerce announced on Monday the follow-up to the preparations for the international session of the Baghdad International Fair in its 45th session to be held in November of this year under the slogan (as we started the liberation we begin reconstruction). In a statement read by Al-Iktissad News, the company's general manager Hashim Mohammad Hatem said that "all the preparations prepared to provide the appropriate floor for the international session (45) of the Baghdad International Fair were considered as a serious step to contribute to building the Iraqi economy in all Sectors and areas and the reconstruction of infrastructure in the interest of public interest in addition to the ongoing preparations to install the voice system and the internal radio in the VIP room and access to the halls of seminars and conferences. "During the follow-up, the company's departments were directed to exert more effort to reach a high level of job performance in accomplishing the work, saving time and achieving the highest levels of discipline and compliance with the laws that contribute to achieving the outstanding performance of the employees and providing the best services to citizens and the continuous pursuit of upgrading those services. In order to develop and improve performance and keep abreast of the technical era that will facilitate the transactions of citizens. "